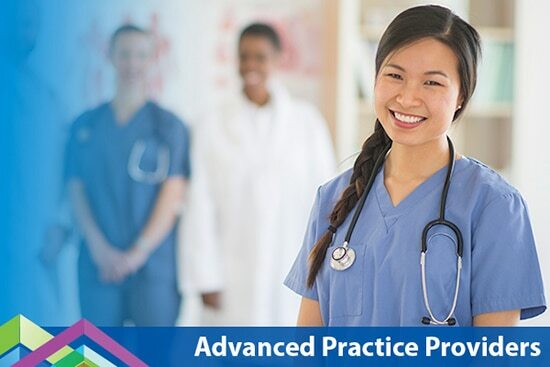 Join our team as an Advanced Practice Provider! Maintaining the health of our patients is important to us and providing them with the care they deserve drives us to be our best. This is why we deliver team-based care. Through partnership between primary care physicians and an advanced practice provider, communication and faster access to care is enhanced. At ProHealth Care, our advanced practice providers are highly valued and work closely with our physicians to offer medical advice during office visits, answer questions via MyChart and provide our patients with the tools necessary to help them live well.